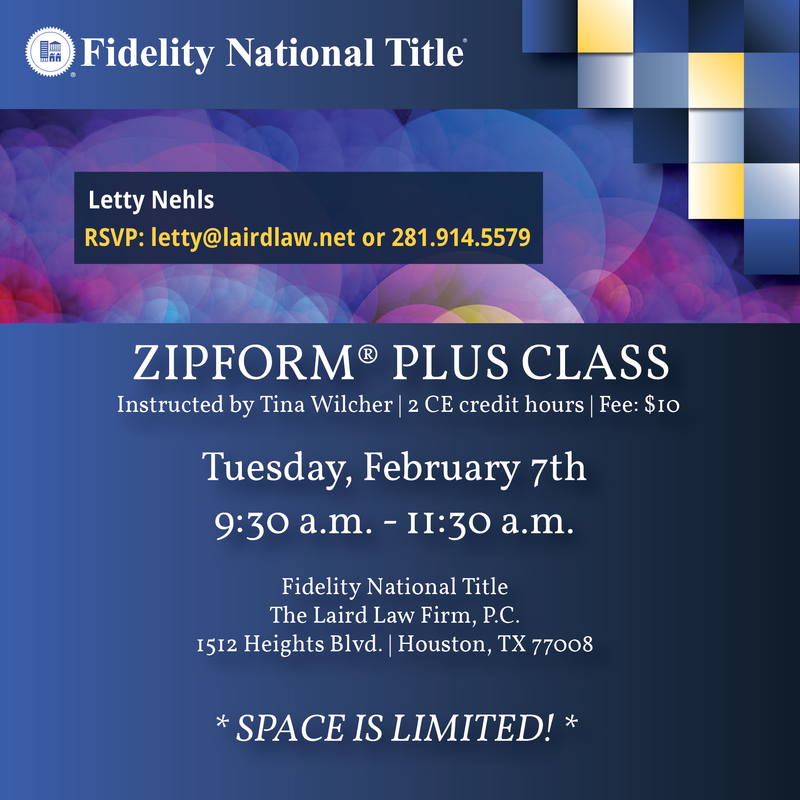 Zipform Plus is the empowerment tool for real estate professional that wish to accomplish more in less time. 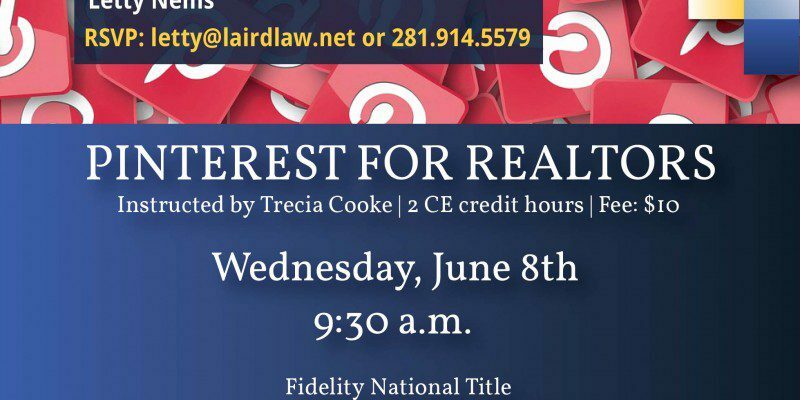 This hands on interactive class explains how to obtain digital signatures, create templates, set up notifications, and tasks, and more. 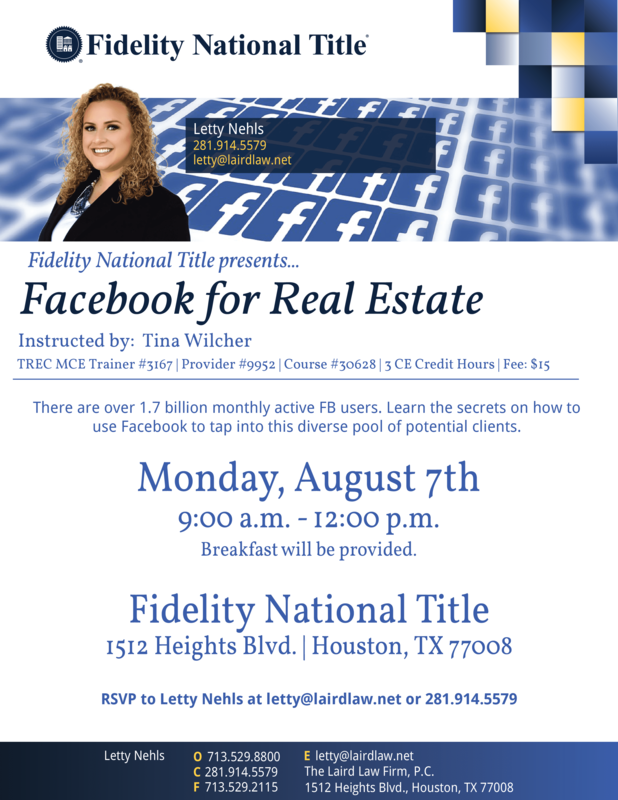 Social networking has become a must for today’s real estate with Facebook leading the way. 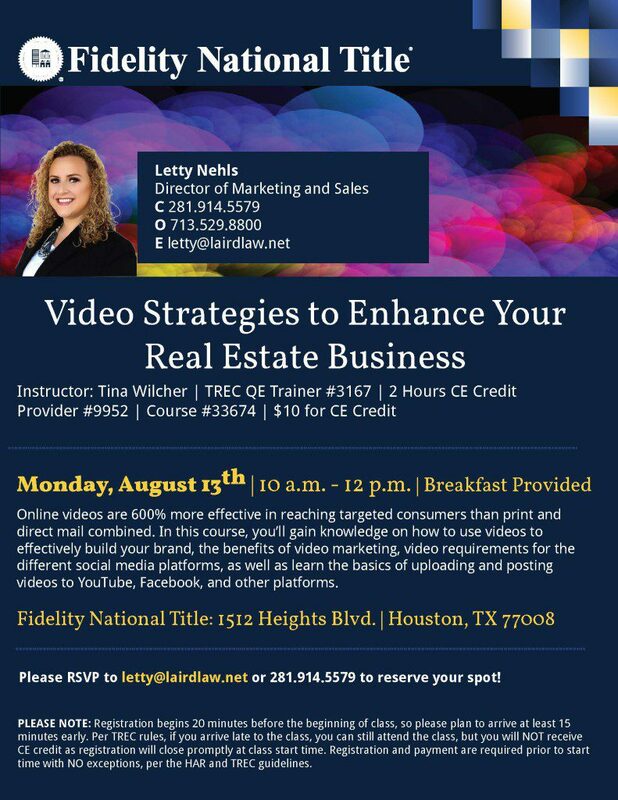 This class will teach you how to set up a business page, add listings, open houses and solds; how to upload videos into albums, add client testimonials, lead capture features and more! 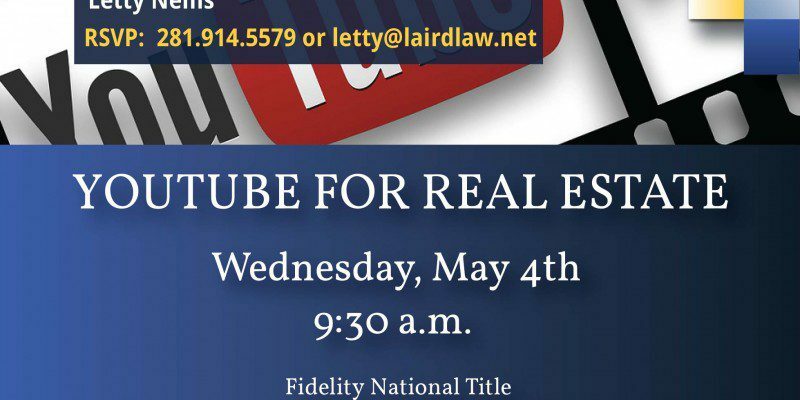 Join us to learn how to expand your marketing net and embrace this visual tool for marketing your listings and expertise. 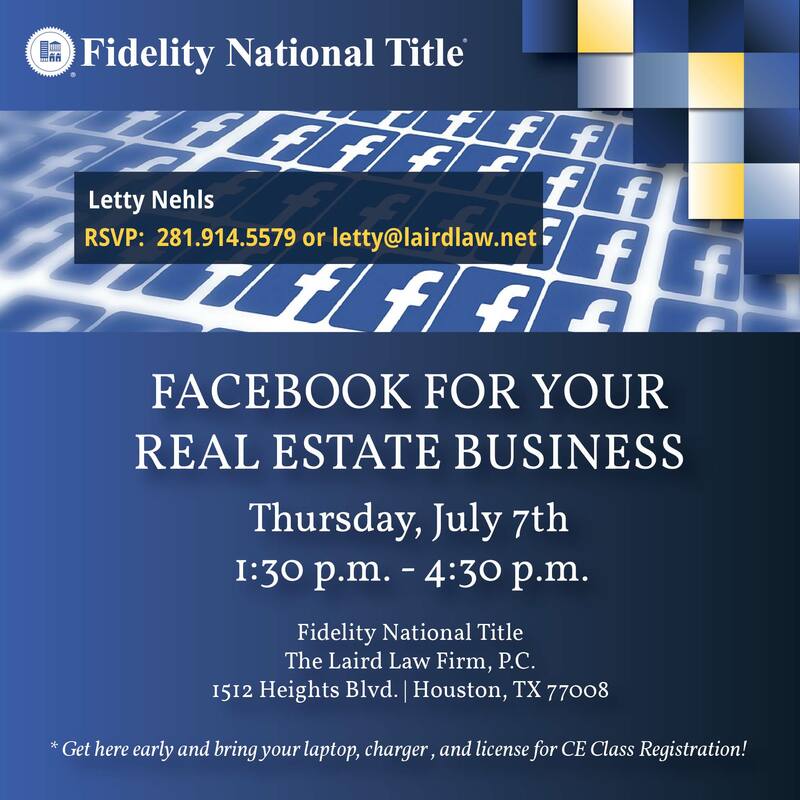 Learn how to generate leads a little differently while having fun! 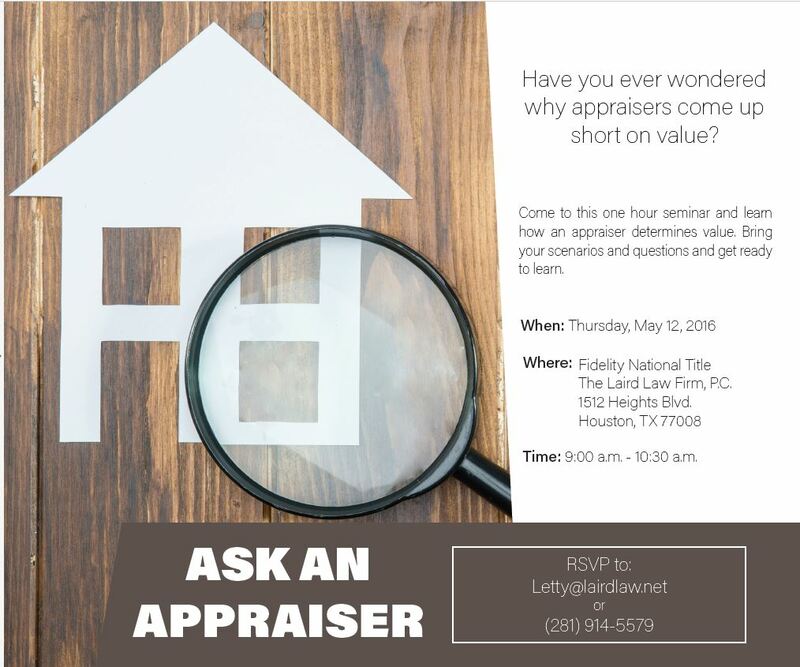 Have you ever wondered why appraisers come up short on value? 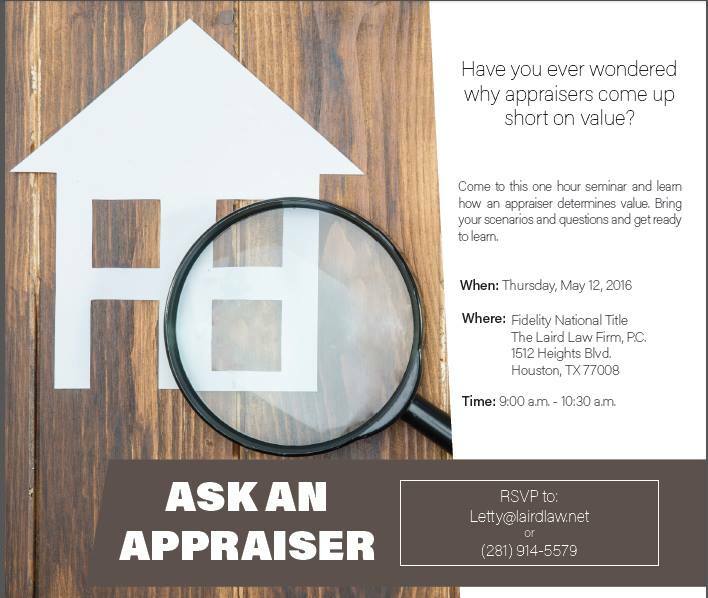 Join us for a one hour seminar this Thursday, May 12th and learn how an appraiser determines value. Have you ever wanted to broadcast like the pros? 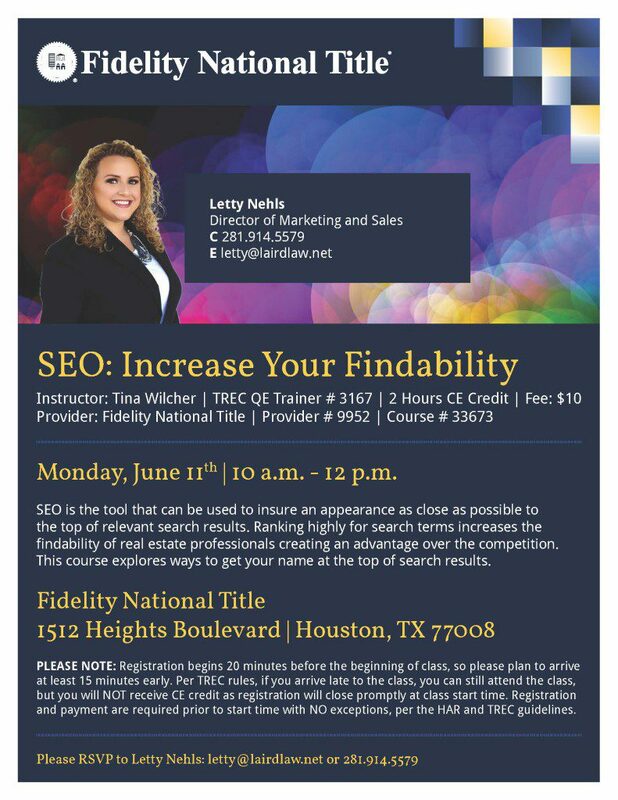 Join us to learn how to effectively use the 2nd largest search engine to build your real estate business. Learn how to set up a channel, what the important settings and equipment are, and the best video types to upload. Please arrive early to set up your device!